Browse through our ever growing selection of pasture-raised products. 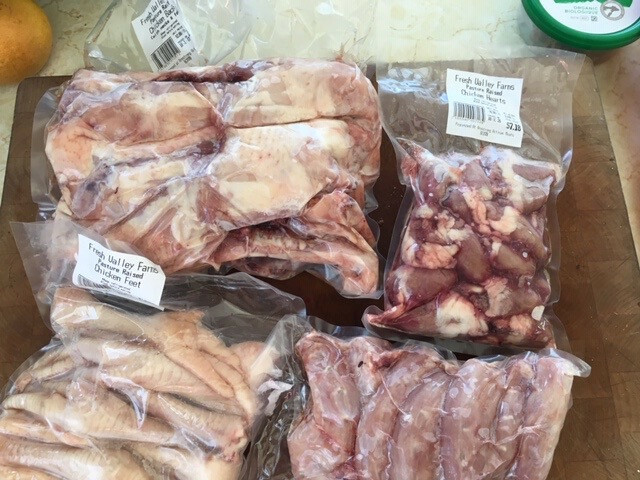 Add the products you like to your order. Orders under $150 will be charged our retail price. (15% more than listed prices) not applicable to CSA members. 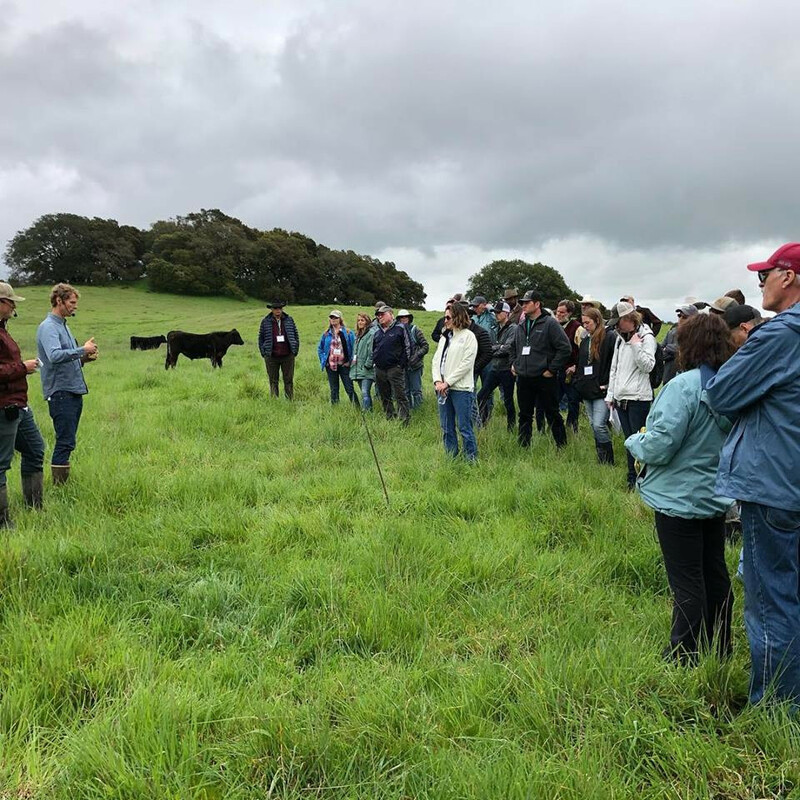 Last week I attended the Grassfed Exchange conference in Santa Rosa, California. This year’s conference, dubbed “Regeneration Rising” was possibly the largest gathering of ecologically minded farmers and ranchers in North America. Drawing attendees and speakers from across the globe to discuss the topic of regenerative agriculture. 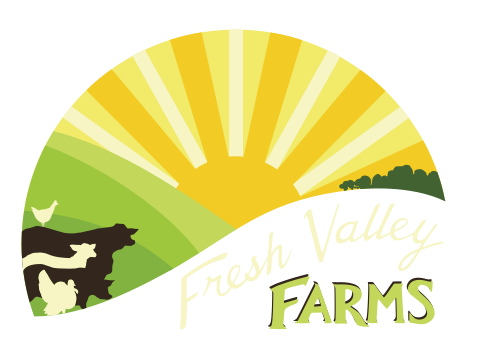 Fresh Valley Farms beef is on its way to being certified organic! and a good rich broth is the best thing to keep the chill of winter off. *Please note: The "locations" on this website are not entirely functional yet. If you need to change your pickup location after creating an account, you will have to click the "pickup locations" button in the header or footer bar and select a new location on the map. If you are only asked to enter a Zip code, it will not work.